If “getting fit” or “hitting the gym” has topped your New Year’s resolution five years in a row, you’re not alone. People across the globe perennially aspire to fitness and good health, vowing that this would be the year they sign up for the gym and get their dream body but failing year after year in that goal. And if you find yourself slipping again in that goal this year, check out these quick life hacks to finally take that first step to reaching your ever elusive fitness goals. One of the biggest reasons why people can never seem to get started on their gym plans is because they actually manage to talk themselves out of it. There is always a reason not to go to the gym, not to sign up just yet, not to exercise today. But for every time you tell yourself “no”, there’s an equally resounding reason to hear the word “yes”. Tell yourself “yes”. Yes, you’re going to sign up for that gym membership. Yes, you’re going to set aside two days a week, for two hours each day. Yes, you have the time for it. Yes, you’re going to make the most out of the membership fee by showing up and doing the work. Get in the right mindset. When you think something’s possible, you’ve already taken the first step to doing it. Give yourself some time to get used to the idea of hitting the gym, and make the conscious decision to tell yourself “yes”. Find your vision for your fitness goals and don’t give up until you’ve reached them. If positive thinking gets you through the first step, having a friendly face along can really help you through the rest. 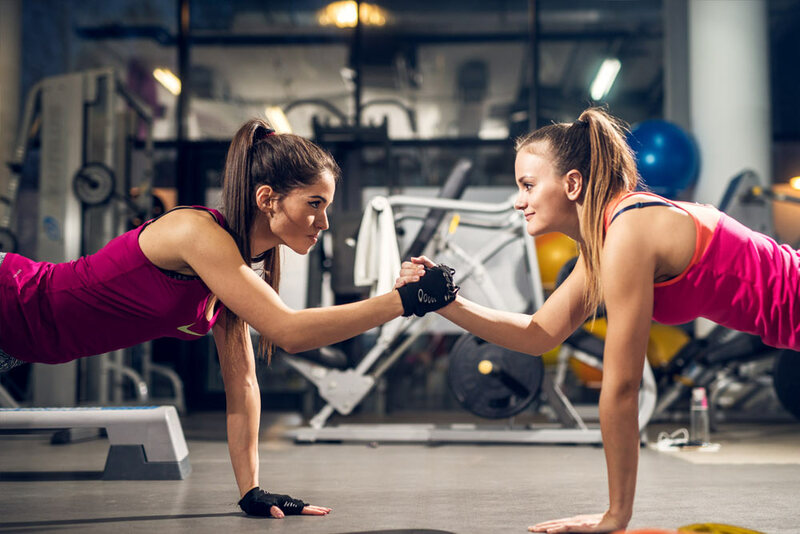 It can be easy to feel discouraged and demotivated when it feels like something is a chore, so consider signing up with your friend (or befriending someone at the gym) to make things more bearable. Having a friend around really helps if you’re too embarrassed to try something, or you feel intimidated by the people around you. You can swap jokes to lighten the mood and have fun while you’re both learning the ropes. You and your friend can also keep each other on track if one of you is having a bad day and thinking about skipping gym. As a bonus, many gyms offer group deals where you can avail discounts if you get your friends to sign up. See if your local gym carries this package, and definitely get your friends on board. The more is indeed the merrier! They say the beginning is always the hardest, and for many gym workouts, this is certainly true. Some exercises are simple enough, but if you’re paying for a gym membership, you’re likely considering leveling up from basic stretches and jumping jacks. Getting a personal trainer is a good game plan for any first-timer. They’ll help you learn the ropes about gym life like machine etiquette (remember: wipe down sweaty surfaces after you use them! ), they can advise you on more complicated exercise routines, and they’ll teach you how to operate all those daunting equipment. They can also customize your workout regimen so your goals align with your fitness level, and you don’t set yourself up for failure by aiming too high or settling too low. Trainers can also be with you every step of the way, keeping track of you and your milestones to make sure you’re on the way to reaching your goals. Most gym memberships come inclusive of a trainer fee, so you don’t have to worry about being all alone and at sea on your very first day. Don’t hesitate to ask your coaches about anything, especially if it’s to ensure you have a safe experience at the gym. Lay out your fitness goals right off the bat so they can help you come up with a regimen guaranteed to make your fitness journey a successful one. It’s no secret that music really makes a difference to your gym time. Imagine crunching out 20 pull-ups with nothing to distract you from how many more pull-ups you still have to do! 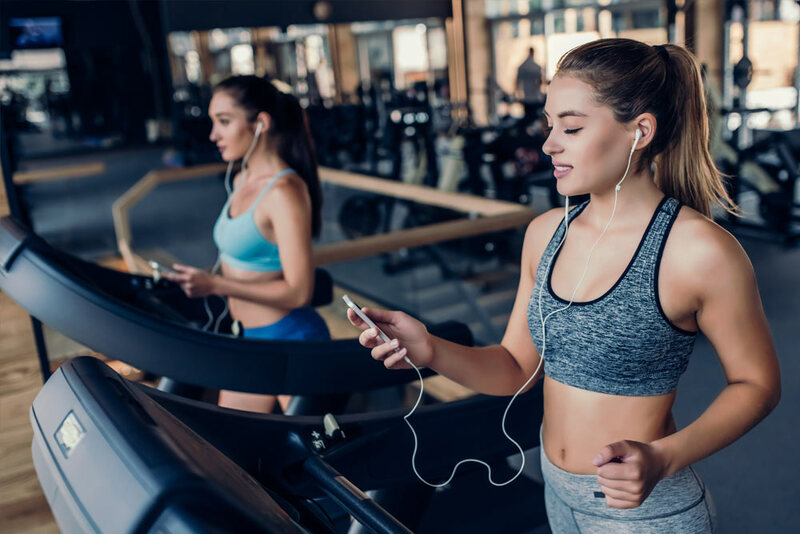 Having an upbeat playlist to accompany your workout can not only help you pass time, but they can also set up the pace of your workout, making for an overall more enjoyable experience. There are plenty of playlists available on streaming sites and apps curated to go perfectly with any level of workout, from the chill to the intense. Gyms also play their own hype music, but if their set list isn’t for you, don’t forget to throw in your earphones into your workbag. And take a selfie after every workout. Even if you don’t post it on social media, it’s an excellent way to keep track of your progress. Three months from now, you can look back at your very first selfie and really see the difference a dedicated time at the gym can do. It makes for a great reminder of how far you’ve come, and is really a small celebration of your fitness victories. Getting fit is a commitment but it doesn’t have to be impossible. There’s also no better time to start than now, so there’s no need to only wait for special events like the New Year or the beginning of summer. Having a healthy body is an everyday thing, so sign up for that gym membership! Get into the right mindset and talk yourself into joining the gym. Ask your friend to tag along—there’s usually a discount waiting for both of you there, on top of the bonus of having a healthier body. Get a professional to help out. Chances are, you’re already paying for them, so let them help you reach your goals. Also, don’t forget your gadgets to make gym time more tolerable, even enjoyable, and to commemorate the little victories you get after every workout. Going to the gym for the first time can be intimidating, but you can make it less so by choosing a fitness facility that is welcoming to people of all ages. 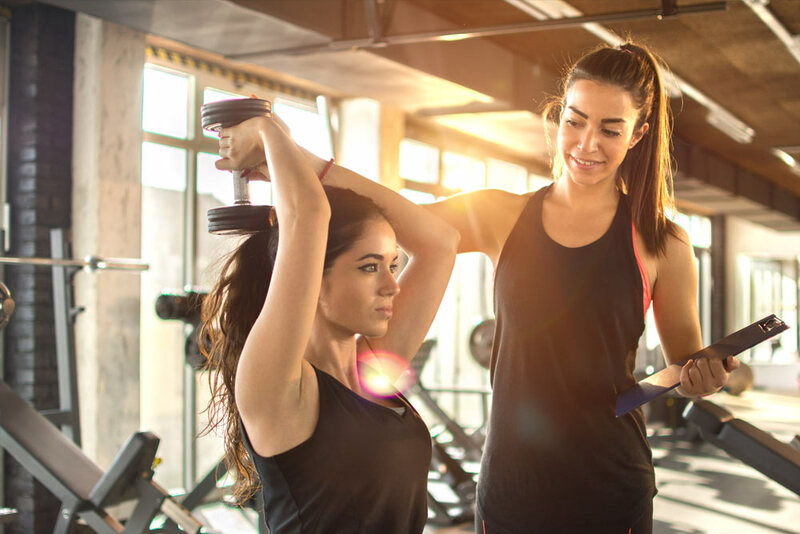 At Rec Xpress, we have friendly trainers who will be happy to check your form, and to assist you in using our gym equipment so you can feel more confident knowing that your workouts have a seal of approval from certified trainers. Our Gyms are for people of all levels of witness and we really embrace having a welcoming culture where both men and woman can training, feel positive and reach their goals. We also provide you with access to all of our existing and upcoming locations, so you can choose the best place that is easily accessible from your home or office. Rec Xpress offers five great gym locations in Clayton, Bentleigh, Huntingdale, Ormond and East Brighton.